At Dawn Hill Antiques we love marble, even if its heavy, fragile, and hard to move, it is worth it! A great marble surface looks better with almost anything on top of it, flowers, books, lamps, and of course food! 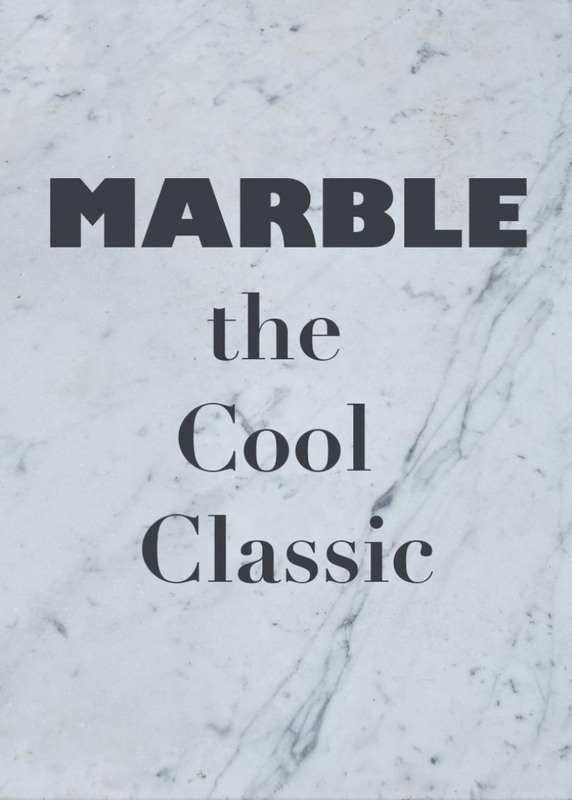 Our collection of marble includes bistro tables in many sizes, garden tables and great pieces for the kitchen. 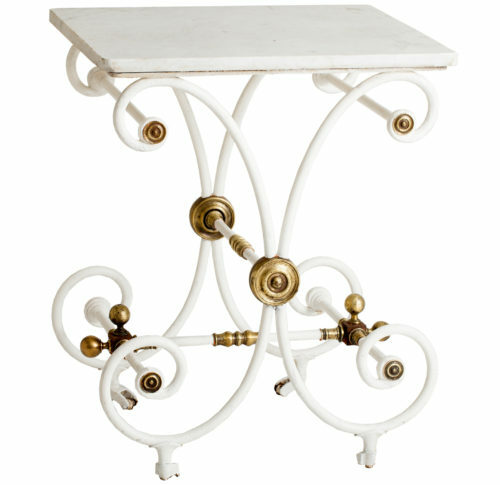 A rare Baker’s table in a wonderful small size, with original wheels and brass details. 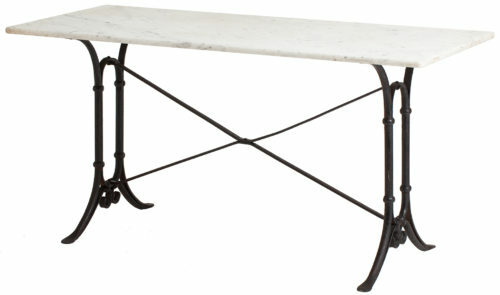 A white marble topped bistro table with black cast iron arts and crafts inspired base from France circa 1900. 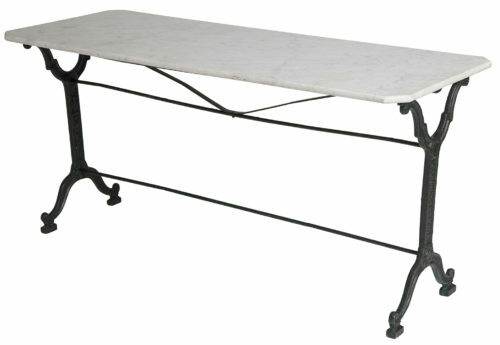 A French bistro table with a grey marble top circa 1920. 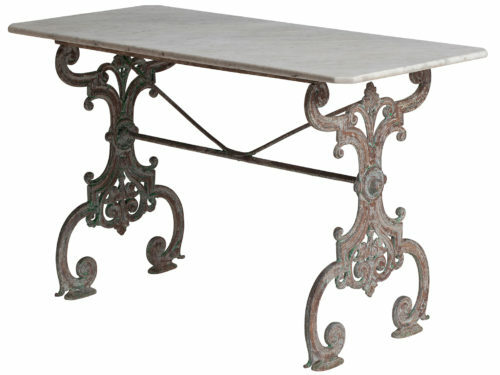 A French Garden Table with marble top and elaborate cast iron base.